It’s no secret that I am a huge fan of Christmas baking. Each year it’s usually a debate between whether I bake something gingerbread related or go with the classic Aussie pavlova. 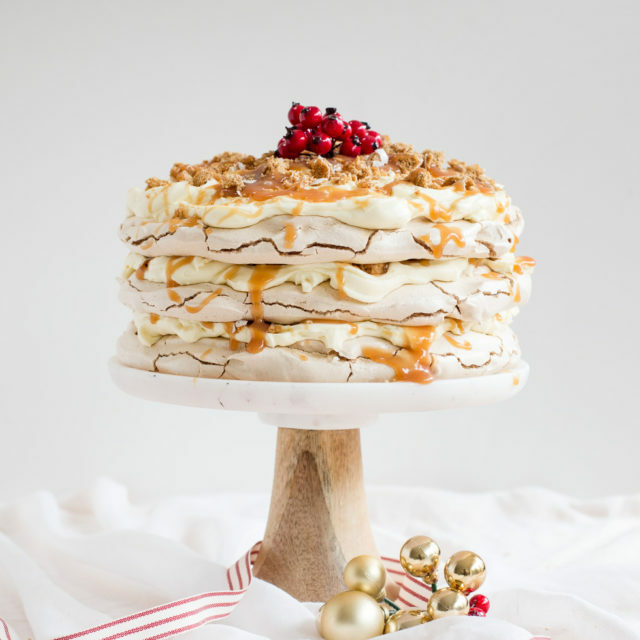 This year I decided to combine the best parts of both these festive desserts and make a gingerbread pavlova! This dessert is truly a decadent treat and a real showstopper at the table for Christmas lunch. And while it seems there are quite a few steps required to create this masterpiece, each element can be made prior and stored for a quick assembly on the day. Instead of layers of gingerbread cake, I made discs of crunchy meringue using brown sugar and spices. 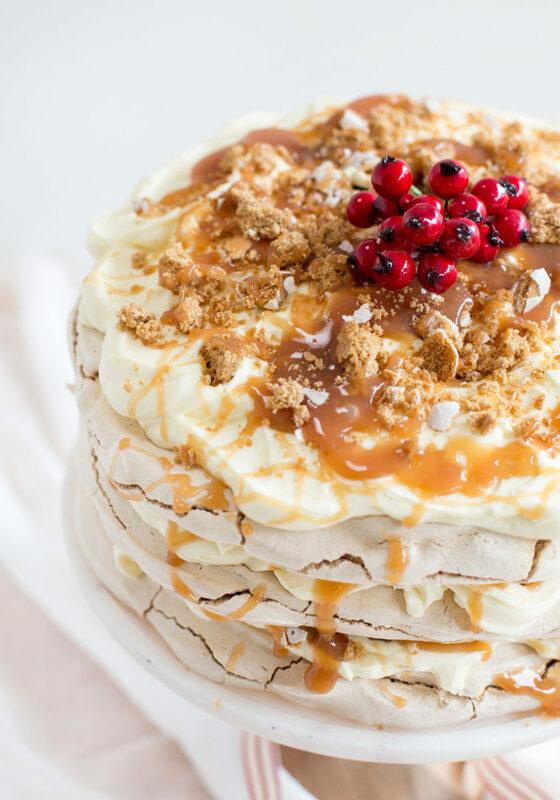 Because brown sugar has more moisture in it than the traditional white sugar used in a pavlova, the meringue takes longer to bake and set in the oven. 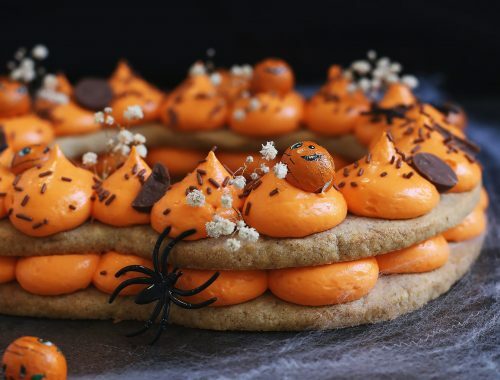 Unfortunately I learnt this the hard way when I first tested this recipe – the layers of pav looked done, but when I transferred them from the baking tray they all collapsed! The second time around I cooked the meringues for 1 hour and 20 mins (plus cooling time) and they were perfect – crunchy on the outside and slightly marshmallowy on the inside. 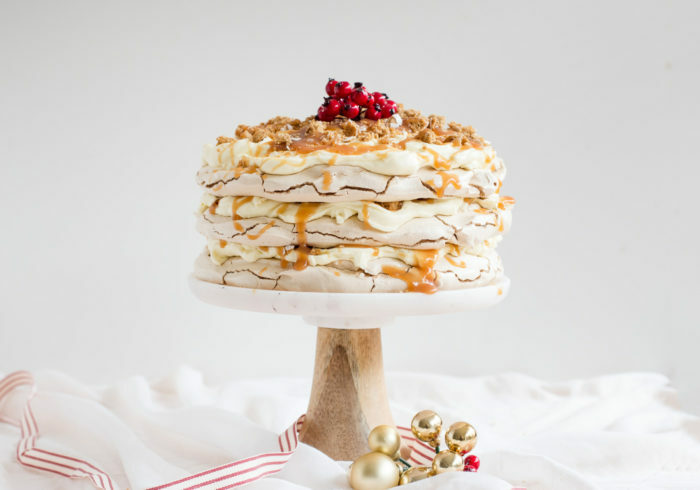 In between each layer of spiced pavlova, there is whipped cream cheese. This is made from a delightful blend of cream and cream cheese which is then whipped until light and fluffy. I always top my gingerbread cake with cream cheese icing, and my pavlova with whipped cream, so this was the perfect happy medium! 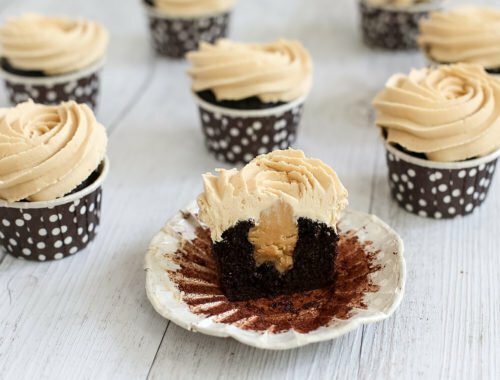 The final addition to this creation was a generous scattering of crumbled gingerbread cookies and drizzle of homemade salted caramel sauce between each layer. Preheat oven to 150°C and line 2 baking trays with parchment paper. Using an electric mixer, beat egg-whites until soft peaks form. Gradually add the caster and brown sugar, beating well until the mixture is glossy and the sugar has dissolved. Add the cornflour, vinegar and spices and beat until well combined. Spoon mixture into 3 x 18-20cm circles. Using a palette knife, shape into a circle. Place in the oven, reduce the heat to 120°C and cook for 1 hour and 20 minutes. Then turn the oven off and allow the meringues to completely cool in the oven (at least an hour). Dissolve the sugar into the water in a heavy bottomed saucepan and let it bubble away over a medium heat. The mixture should turn a golden caramel colour after around 5-10 minutes. DON’T stir the caramel mixture – the sugar will crystallize. Once the caramel has reached the desired colour, take it off the heat and add the salt and cream. Whisk until combined. Whip the cream until stiff peaks form and then set aside. In another bowl combine the cream cheese and icing sugar and beat until smooth. Fold in the whipped cream and gently stir until combined. Gently transfer the first layer of pavlova to a cake stand. 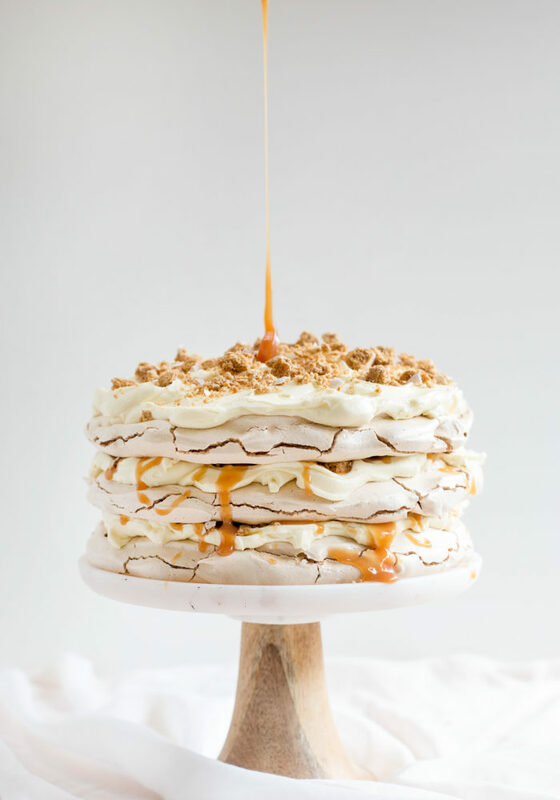 Spread ⅓ of the whipped cream cheese over the top, followed by a scattering of crumbled gingerbread cookies, and a generous drizzle of the salted caramel. 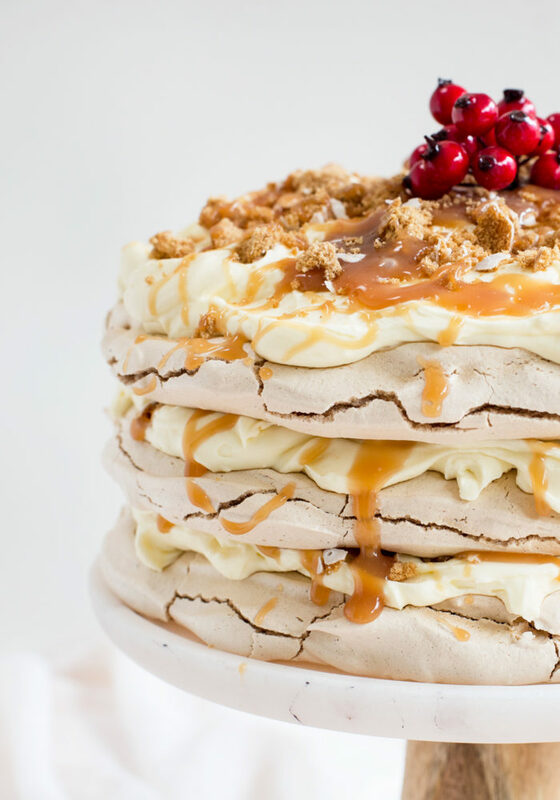 Carefully put on the next layer of pavlova and repeat the cream, gingerbread and salted caramel process until you have three layers. 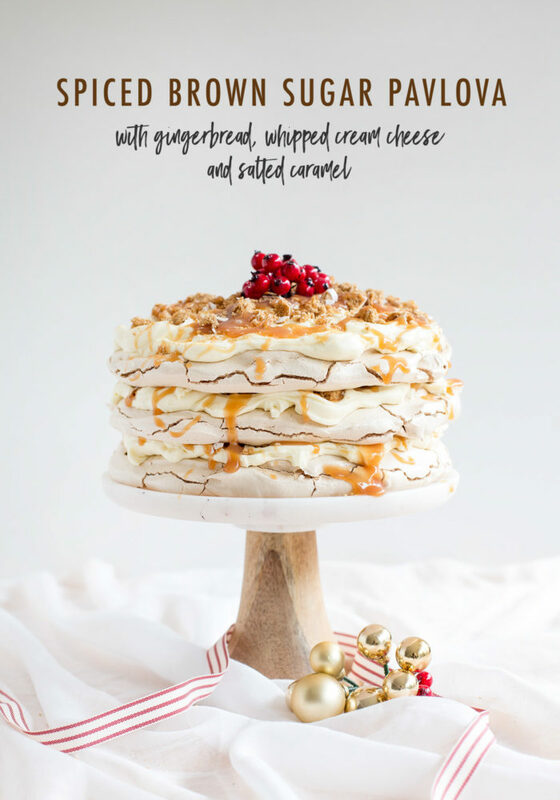 I hope you love this Christmas hybrid dessert as much as me! 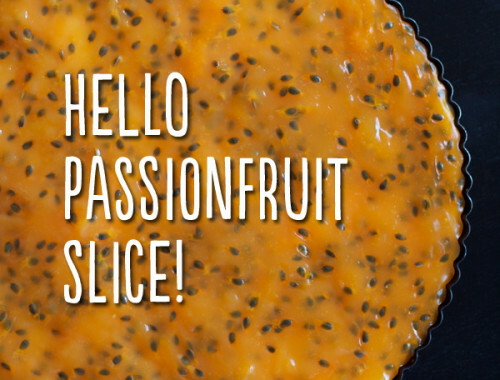 If you’re more of a classic Christmas dessert kinda gal/guy (which is totally fine) may I suggest my Chocolate Gingerbread Cake or Pavlova with Cream, Passionfruit and Kiwi? 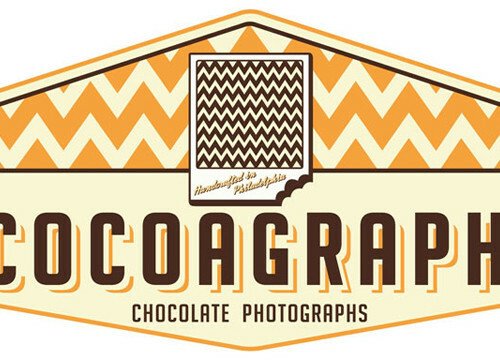 Interesting enough, this looks delicious! Will sure make it over the weekend! I hope you love it Isadora!